What To Consider Before Installing A Sauna Room? Being tired is perennial and so is our work. It is a cycle we can’t unfollow. There aren’t any remedial measures to negotiate with our tiredness since we do have more work after slogging in office hours. Maybe you have a personal project to work on but with the tiredness seeping in, it gets too exhausting for you to even work on it. So, how exactly are you going to land on your two feet and rejuvenate? Well, for starters, coffee works but that jolt of stimulation is only temporary. 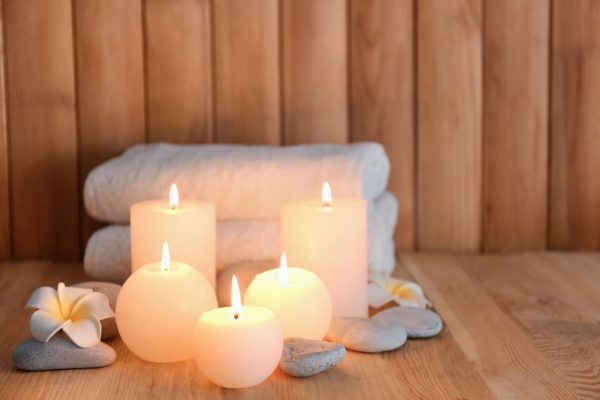 How about some pampering? Well, you are slogging and spending some cold cash on self-care won’t hurt you. Installing a sauna room can seriously be of use. It will relax your body and give you ample energy to pursue the extra work you have on your tab. 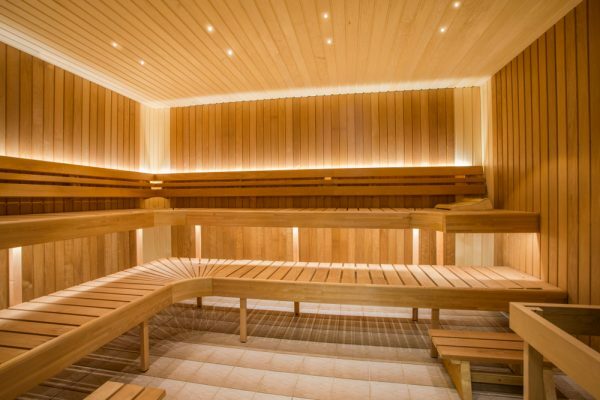 A session of steam and sauna will amplify your working schemes, giving you enough power to slog more before you sleep. Who knew adulting could be this exhausting? Right? Steam and Sauna can easily diffuse your fatigue on a daily basis. It uses moderate heat to help your body relax. It furthers the process of relaxation and gives you some energy. Suana will be relaxing you by providing dry heat while steam gets you the moist treatment. But for now, let’s stick with sauna. 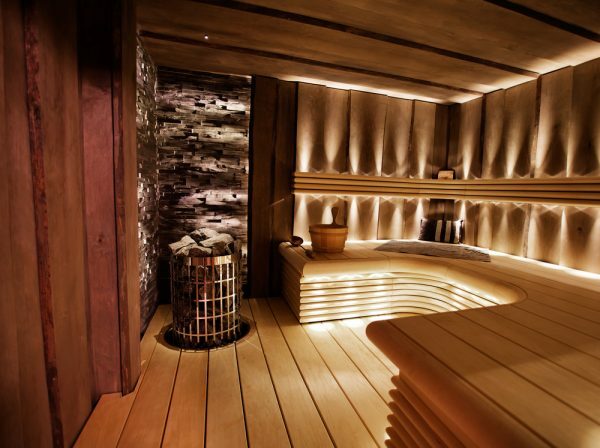 With the hectic schedule that we conceive, having a sauna room has become a sort of necessity for many. With the influx of interest, there’s a demand in this industry and people are already installing sauna rooms in their private residences. Getting the Best sauna steam vendor has become easier with the growth in market. Take the right steps ahead! Cities with corporate office especially Mumbai, Bengaluru or in Delhi Sauna is booming, so you wouldn’t exactly have a problem if you look harder. With an excellent sauna supply chain at your disposal, you are likely to get a commendable solution before installing your sauna room. But, realistically speaking, you’d still need to put some considerations into your perspective before getting ahead with your plan. Of course you aren’t being advised to back off, these are merely suggestions and, logically these things should be considered before installing a sauna room. Indoor saunas are quite the trend and if you are looking to go for something extravagant, go for an outdoor sauna setup unless of course there is space crunch. There are wide varieties of bathtubs that you can choose from, for your sauna setup. But outdoor saunas will require you to have extra insulation to regulate the heat. The location of your sauna must be taken into consideration for it exerts effect on its use. 2) Material needs to be chosen wisely. 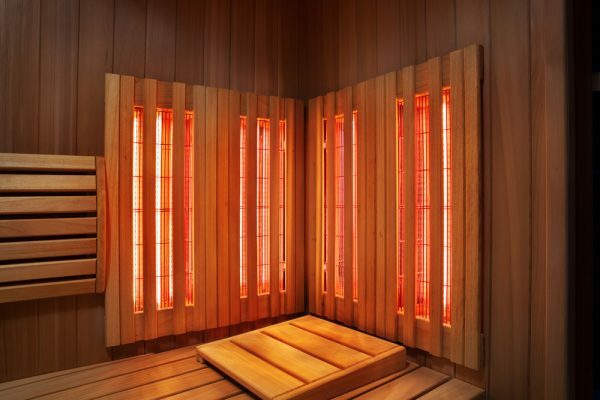 The materials for your sauna rooms should be bought and chosen wisely. Cedar should be the kind of wood you’d want to have for it absorbs less amount of heat. Apart from cedar, you can choose any kind of soft wood like Spruce, Hemlock et al. Wood floors tend to harbor bacterial growth which obviously can be avoided if you are going for a concrete flooring. Your sauna room is practically incomplete without seating arrangements. If your family has more members then you’d need seating arrangements that can accommodate the number. Manufacturers include sufficient seating arrangements with ergonomic architecture. Even though gyms and commercial places have Saunas that provide larger seating arrangements, it is of course not necessary for a home set up. But seating architecture can be a deal breaker for business establishments like spas and gyms. For effective space management folding chairs can be used but it can be discomforting for many. So make your choice accordingly before the installation. Skid and slip-proof surfaces must be used for flooring otherwise it can create quite a disaster. For a place that’s explicitly made for relaxing can end up entertaining mishaps with the presence of a slippery surface. A minimum 4×4 feet floor area is necessary for installing a spacious and cozy sauna at your home. The insulation, the structural conditions, the size of your family and various other aspects can affect the layout of your sauna. Well, these are few of many considerations that need to be taken in before installing a sauna room.